was developed in consultation with school and community stakeholders as well as school leadership. It was formally adopted by our Board of Directors in November 2015. 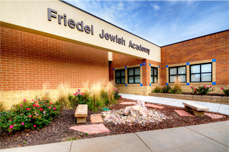 Friedel Jewish Academy is committed to the best elementary education in Omaha. 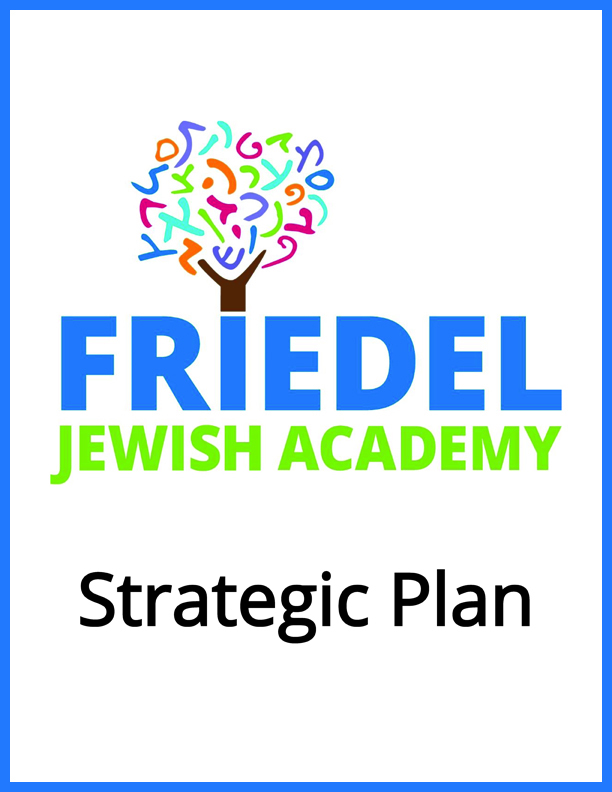 Friedel Jewish Academy is committed to thinking strategically about engaging families. Friedel Jewish Academy is committed to ensuring sustainable leadership. 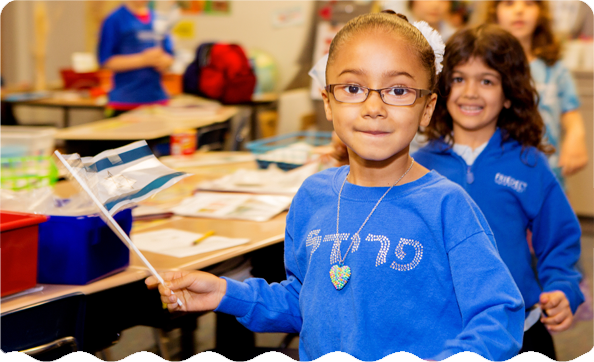 Friedel Jewish Academy is committed to developing our resources. 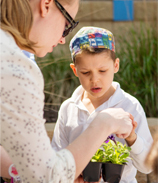 Friedel Jewish Academy is committed to building Jewish life in partnership with parents, synagogues, and the Jewish Federation of Omaha.